Do you enjoy great shoes? 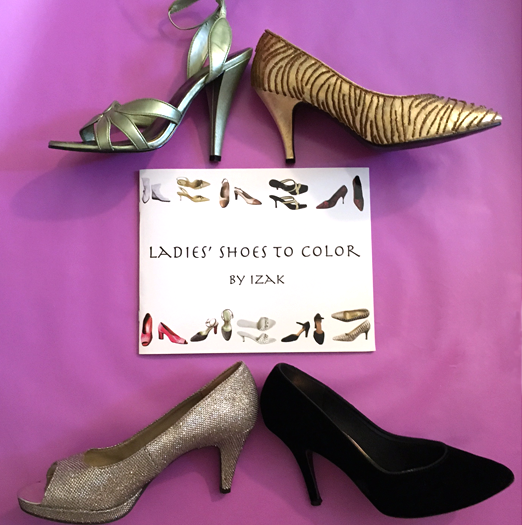 Indulge yourself with this high quality coloring book of stylish shoes to color. 30 drawings of pairs of shoes to embellish with paint, marker, ribbons, buttons, buckles and bows.